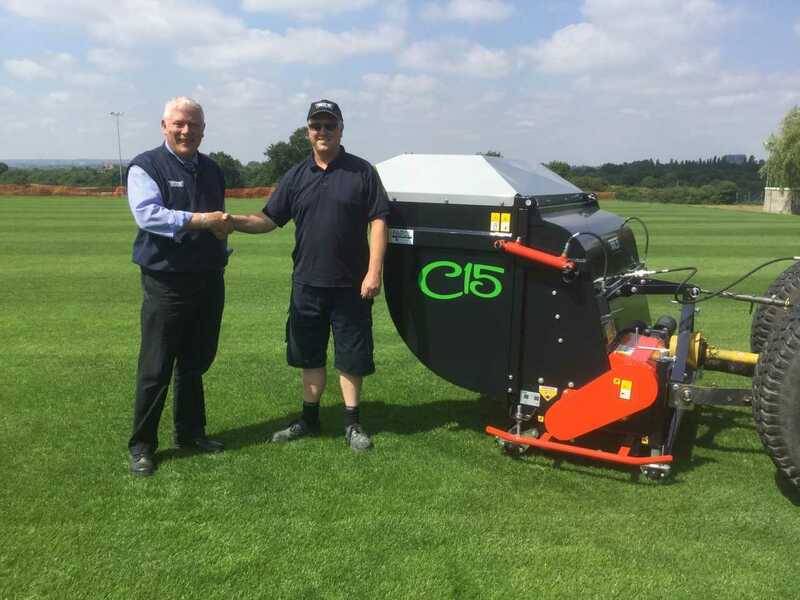 Aston University Recreation Centre in Great Barr, Birmingham, used to use a contractor for any scarification work – that’s until Head Groundsman, Malcolm Edwards, did his sums. He found that by making a capital investment in a machine he could save money in the long run; and he chose a Trilo C15 to prove it. Now they have one machine to mow, scarify and collect all in one pass as they wish. Malcolm has been at the university for 39 years and is supported by only one other groundsman to maintain the 50-acre campus. 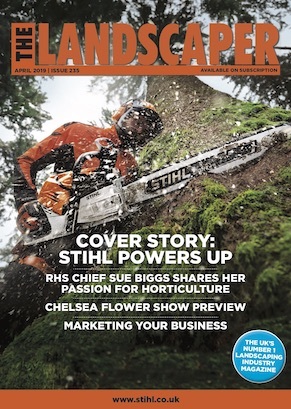 “We’ve used a contractor for the ground works for the previous years but after a trip to Saltex we found we could buy a unit for the amount we’d spent on external labour. This was a major reason for the purchase, but more than that the build quality, working speed and versatility of the Trilo C15 was far superior to anything else we looked at.” With the range of blade and shaft attachment options available, the C15 has become a multi-functional piece of kit for Malcolm, used for year-round flail mowing and scarification.